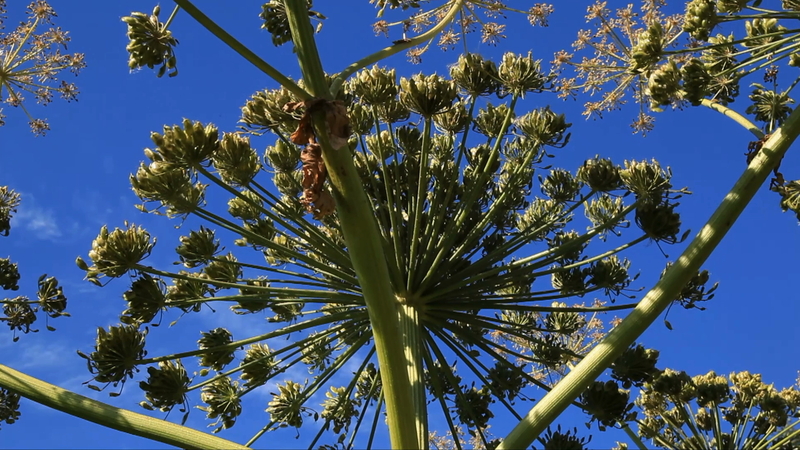 The video is based on the official list, where four plants are claimed as invasive alien species. They are accused of spoiling the landscape, suffocating original flora, degrading the value of land. All this resembles xenophobes’ comments on refugees. The Video gives a voice for Others by its special technique of recording sounds directly from the plants. Kalle Hamm (FI) is a Helsinki-based artist, whose work examines cultural encounters and their impacts both in historical and contemporary context.